BEST SELLERS - PLEASE CHECK! 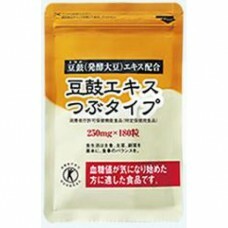 Japanese drugs and vitamins from Japan. 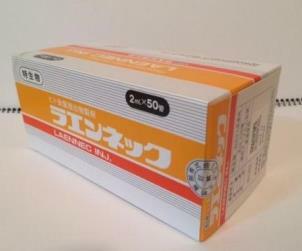 We offer only original Japanese drugs and Japanese vitamins. 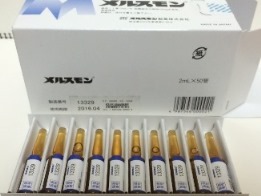 We sell only 100% original drugs manufactured in Japan. 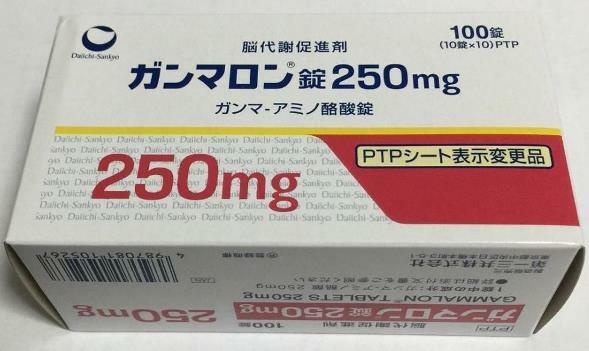 All drugs are shipped directly from Japan. 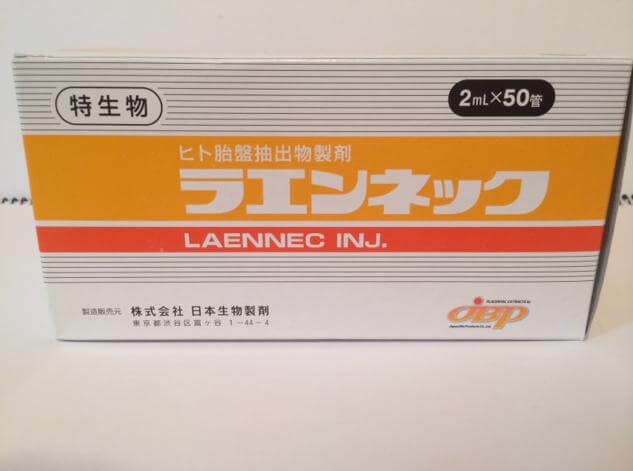 We offer original Laennec and Melsmon from Japan. 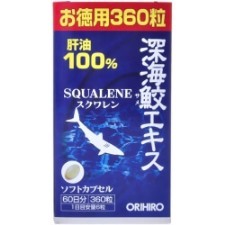 Only natural organic products of highest quality are used to produce such Japanese drugs as Squalene, Touchi extract and Lactis from Japan. We sell 100% original Laennec placenta extract as well as Melsmon placenta extract with longest expiry date in the market. We offer high quality service and provide our customers full support about the quality and usage methods of Jaspanese drugs and vitamins we sell. 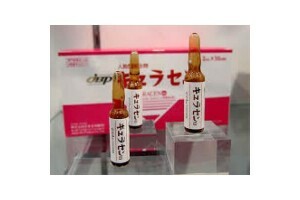 We offer only top ranked Japanese eye drops and premium Japanese vitamins. 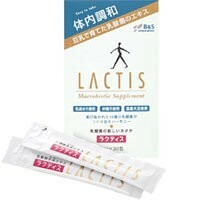 In our supplements directory you will find only best sellers on domestic market. 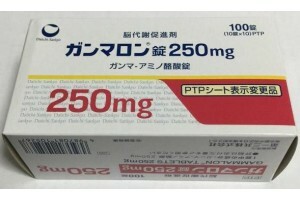 Quality of Japanese drugs and vitamins is the best in the world. 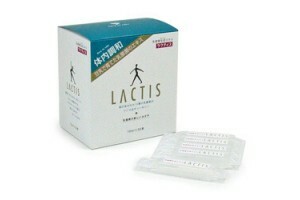 Drugs from Japan are produced at the modern plants using cutting-edge technologies and nano-cleansing methods. Quality of active substances is much better in comparison with European and American drugs. 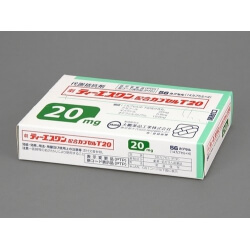 Japanese Kaizen philosophy is applied on every drug plant in order to constantly improve production methods, and eventually both quality of drug or vitamin and quality of life. 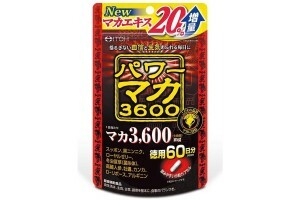 Eternal Best-Sellers – there are so called eternal best sellers among Japanese drugs, that became popular many years ago. 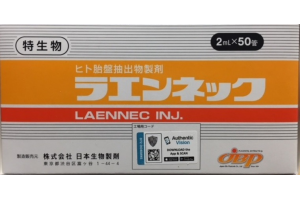 Among them we can name Japanese Laennec, Melsmon from Japan, Adant Dispo joint improving agent, and Japanese eye drops. 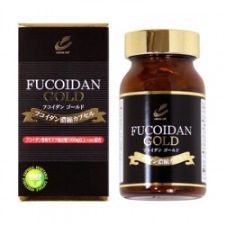 1st Class Supplements – there are some supplements in Japan that are officially acknowledged to be 1st class drugs with superior effect and almost no side effects. 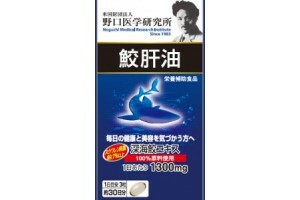 Among these we can name Fucoidan that is efficient anti-cancer agent, Touchi extract, supplement that helps to fight diabetes, Gammalon – special drug for cerebral activities, that improves them effectively, and Shark Squalene supplement – extremely rare substance, a natural product that can be currently purchased only in Japan. 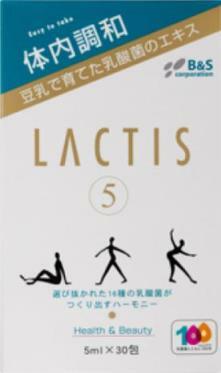 Lactis - an exclusive supplement for immunity improvement. 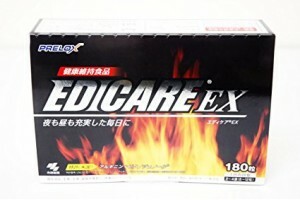 Our Mission - Our Japan Health Center believes that we support the health of our clients by providing them only best Japanese drugs, Japanese vitamins and Japanese supplements. During 7 years of our work we shipped Japanese drugs to 60+ countries all over the world. You can check our Guarantee section for any references you might need. 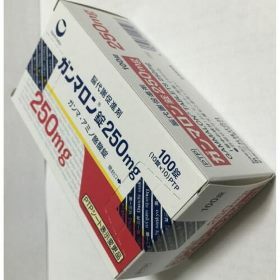 ORIGINAL JAPANESE DRUGS AND VITAMINS - STAY SAFE! Be sure you purchase only original made-in-Japan drugs and vitamins. 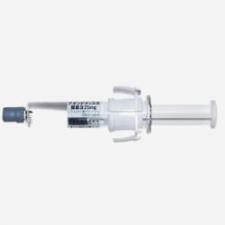 There are several products, like Laennec, Gammalon and Melsmon, that are copied in China, Korea and Singapore. 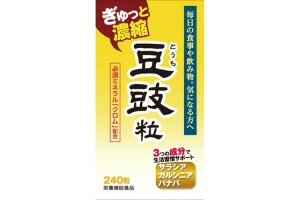 For this reason it is very important to identify original Japanese drugs and vitamins. Please click the images below and follow to product page, where you can find detailed description, how to identify original product.